Expecting Rain • View topic - Leonard and Bob together - any photos? Leonard and Bob together - any photos? 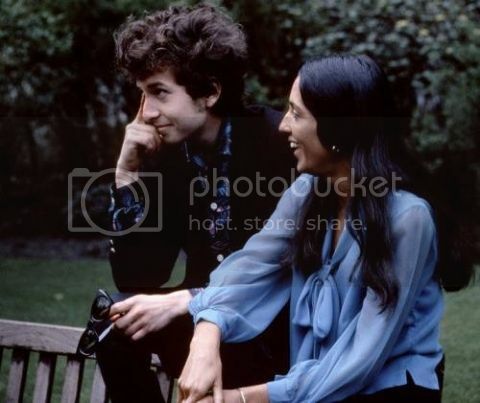 Post subject: Leonard and Bob together - any photos? I've been searching for a while and haven't found any photos of Bob Dylan and Leonard Cohen together. Are there any? Post subject: Re: Leonard and Bob together - any photos? There's a great bit in Ratso book about the Rolling Thunder Revue where they go and visit Leonard in his house in Montreal. Both men clearly had a lot of respect for each other. Did they ever perform a gig together? No, no live performances together - however, Bob did back-up vocals on Leonard's album, "Death of a Ladies' man."